After seeing a Medicinal Plant Art Exhibit at the Bakken Museum by the MSBA in 2007, I was inspired to learn how to do botanical art. I took my first classes in the fall of 2011 and have continued to enjoy the classes, instructors and other students. 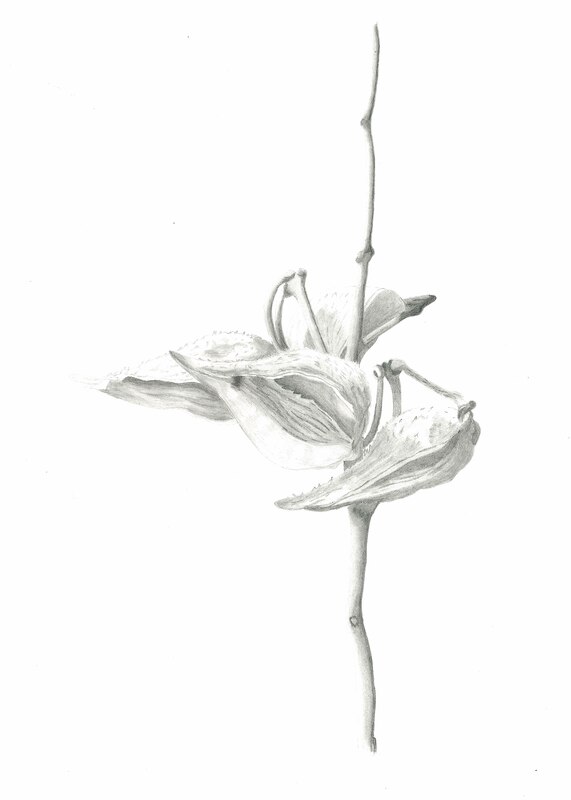 This is my first participation in a Botanical Art Exhibit.